Thank you. I know some people who had fun with it but it just didn’t work for me. 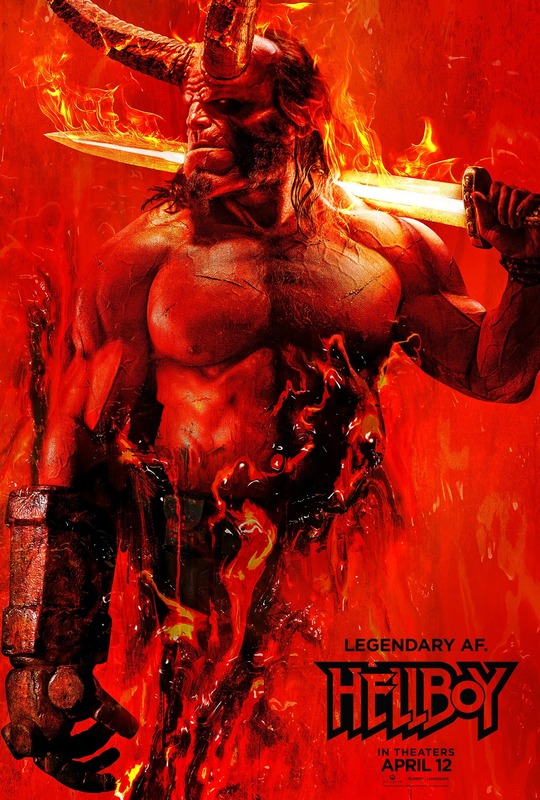 I really enjoy del Toro’s Hellboy films and I was interested in checking this one out, but I’ve seen so many poor reviews – it’s such a shame that it turned out to be a boring movie! In no world should a film about someone called Hellboy be boring. Great review! Thanks! Yeah, I know some people who had fun with it, but I was never pulled in by the story or characters so ended up checking my watch to see how much I had left – which is never a good sign! That’s too bad… I may just rewatch the original editions. Yeah I was happy to give this one a shot as while I enjoyed the GDT ones, I didn’t love them or anything. But unfortunately it just didn’t work for me.